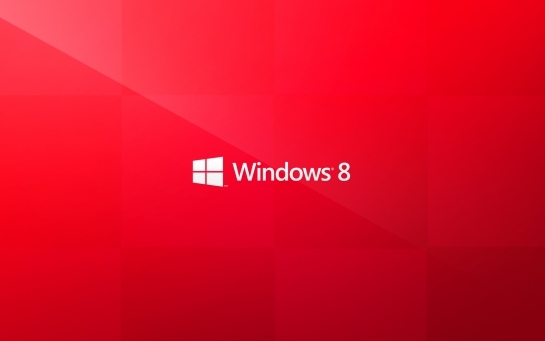 Microsoft launched its latest Windows 8 operating system yesterday at an event in New York City. Overall pretty impressive effort by Microsoft this time, they showcased all the possible variants of Windows 8 devices ranging from convertibles to hybrids. Microsoft has worked really hard on providing the same user experience whether you are on desktop, laptop or a phone powered by a Windows 8 version. Windows 8 OS is now available for purchase from Microsoft Store and if you have bought a Windows 7 PC recently then you might be eligible for a cheaper upgrade to Windows 8.